Clinton, Mississippi doesn't sound like the kind of place where an international skimming operation would be operating. With a population of barely 25,000, the town in southwest Mississippi does have one thing that helped - an alert police dispatcher. 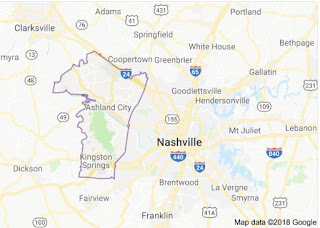 Cheatham County, Tennessee, on the west side of Nashville, also doesn't seem like a cyber crime Metropolis. But they also had something critical to this type of police work. An alert traffic cop, Cheatham County Deputy Paul Ivy. Clinton is more than a six hour drive from where a Cheatham County Sheriff's deputy pulled over a suspicious vehicle on December 12th as they were about to pull on to Interstate 40 headed west. The deputy had seen the 2005 Chevy Trailblazer parked at a Shell gas station and noticed a temporary license tag displayed in an unreadable manner behind a tinted windshield. The driver, Forrest Beard, showed the officer a Mississippi drivers license which came back as suspended. Beard's story of the two other occupants of the car, "Mike" who had met at a party four months ago, and another man who he had only known for a couple weeks seemed odd. He consented to a vehicle search, which revealed "a large amount of money", a credit card terminal, two laptops, credit card skimmers, and a stack of 159 Walmart gift cards. Most of the materials were hidden in Nike shoe boxes. The other two men in the car had unusual forms of identification for Kingston Springs, Tennessee. George Zica was from Romania, according to his passport. Madalin "Mike" Palanga was also from Romania, but the id he was carrying was a counterfeit Czech Republic identity card in the name of Vaclav Kubisov. 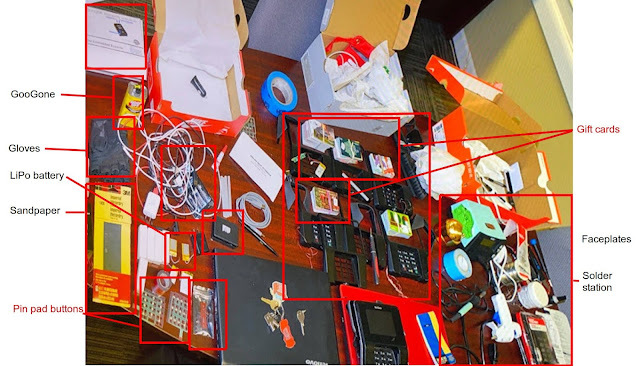 The officer contacted the Secret Service, and they ended up keeping the vehicle, the money, the computers, and all three men's cell phones. 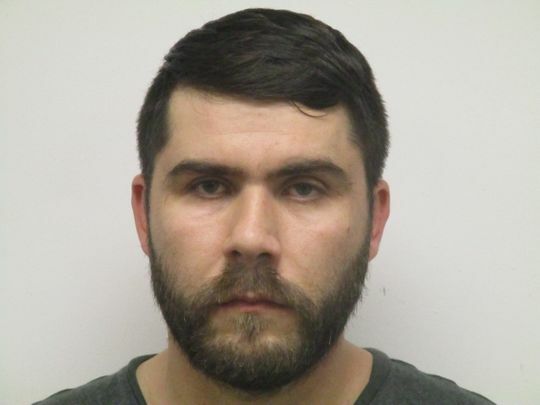 On Wednesday, December 19th, a judge posted a bail order for the men, and Madalin bonded out for $74,999, although he is wearing a GPS-tracking ankle bracelet, before a hold order was received from Mississippi, preventing the other two men from doing the same. 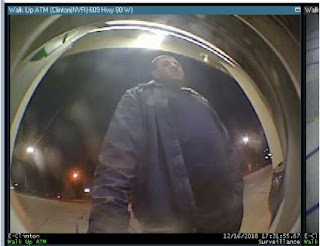 Further investigation revealed that the men had been tied to skimming cases across middle Tennessee, but also in North Carolina and South Carolina, but Mississippi added one critical piece of evidence, courtesy of ATM footage from Regions Bank. On Tuesday, Regions Bank employees contacted the Clinton, Mississippi police to let them know they had "trapped" some cards in the local Regions ATM. When Regions receives fraud reports indicating one of their accounts has been compromised, their policy is to capture any ATM card put into one of their ATMs that uses that account information. In this case, the captured cards were both Walmart gift cards. In this case, the Skimmers were "Verifone" terminal overlays, commonly found in many gas stations and convenience stores at the counter. 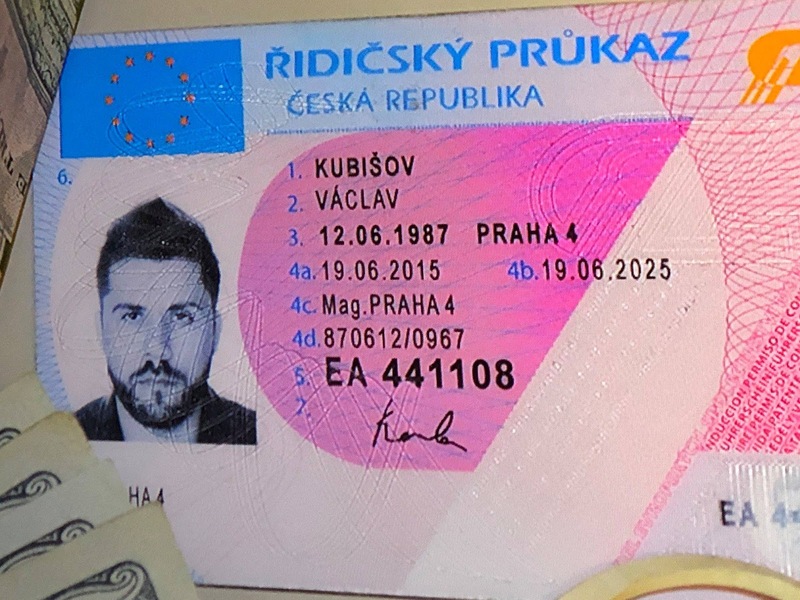 After criminals modify the keypad by installing a skimmer, a device placed in front of the card slot makes a copy of the magnetic stripe, while the fake keypad overlay captures the PIN number when the customer puts in their four digit code. The information can be retrieved wirelessly from a vehicle in the parking lot. 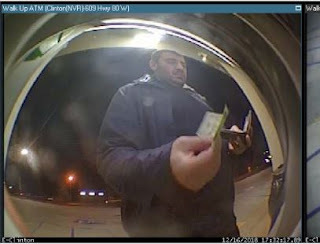 In Clinton, Mississippi, over $13,000 in fraudulent ATM charges had been reported recently, with most of the stolen card data being tracked to customers in the Memphis, Tennessee area. Romanians are the most active cyber criminals in Europe. 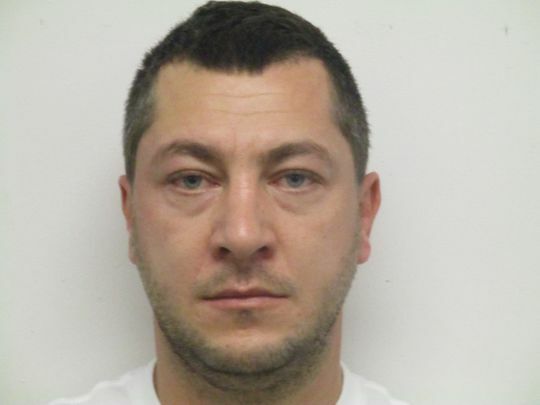 I know lot of Romanian crooks living and working in Valencia, Spain.